Send your holiday greetings from the heartland with a selection of holiday cards by Larry Kanfer. A set of 8 note cards, 4"x6", with envelopes. Illini Loyalty: The University of Illinois. 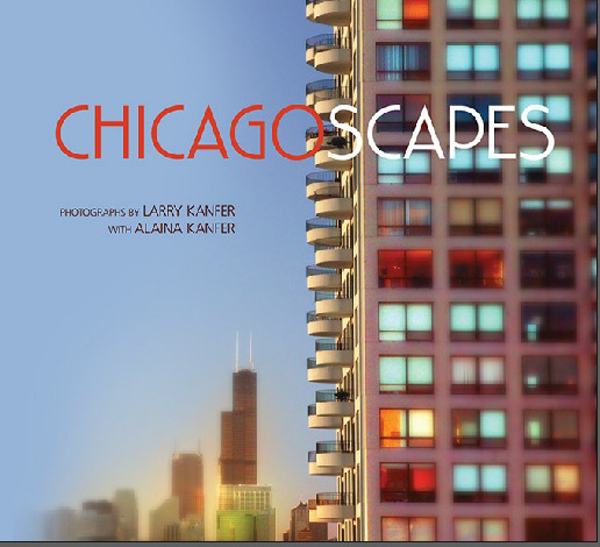 Through the eyes of an artist attuned to the details of place and space, acclaimed photographer and alum Larry Kanfer reveals the familiar vistas and landmarks that make the University of Illinois a memorable place. Accompanying text by Alaina Kanfer guides readers through the campus scenes. Over 200 color photographs grace 128 pages in this hardcover collection. 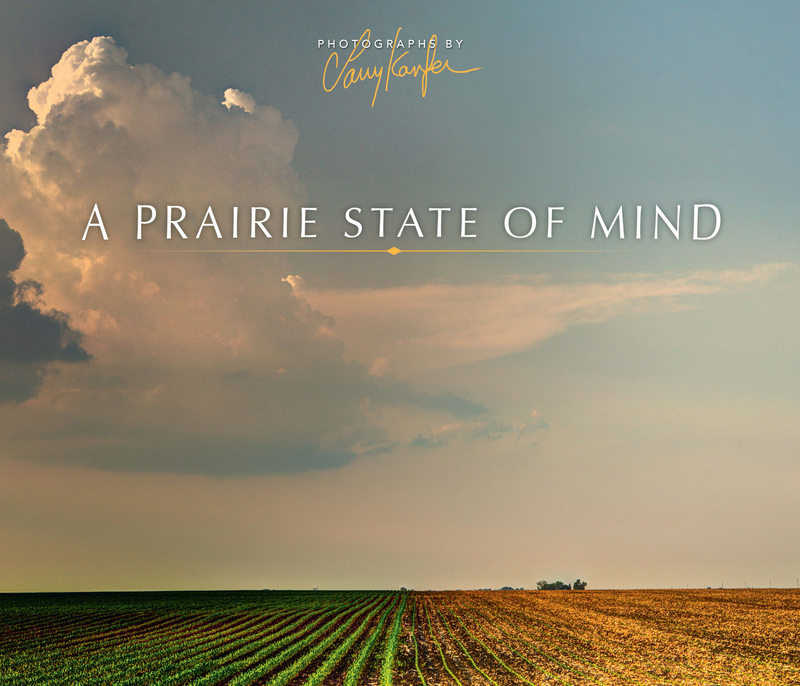 WIth this magnificent new collection photographic artist Larry Kanfer celebrates the emotional connection we have to barns across the Prairie State. 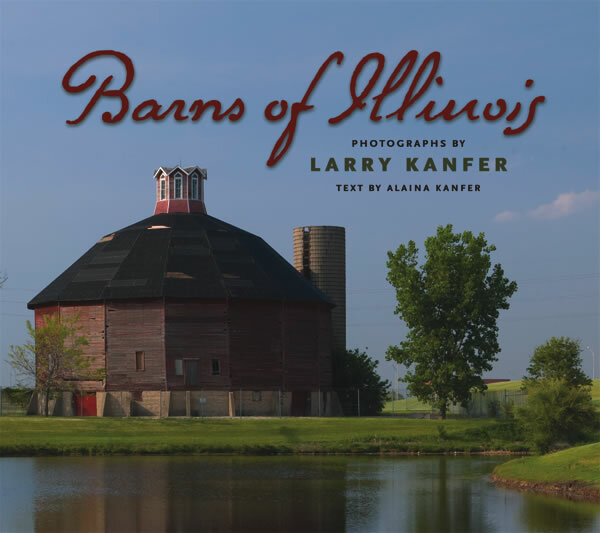 Published by the University of Illinois Press, this hardcover collection portrays 116 evocative color photographs of barns in all stages of their existence. With engaging prose, Alaina Kanfer recounts the histories of many of the barns featured, revealing each barn's unique character and tracing its distinctive imprint on the land and on people's lives. This collection of Midwestern images by Larry Kanfer, published by the University of Illinois Press (2001). This softcover collection portrays 114 "scenes of breathtaking grandeur with the sensitivity of Ansel Adams" according to ARTnews. And Midwest Living suggests that On Firm Ground "should make transplanted Midwesterners ache with homesickness while those of us who are still here can credit ourselves with the good sense to live in a region filled with such understated beauty." 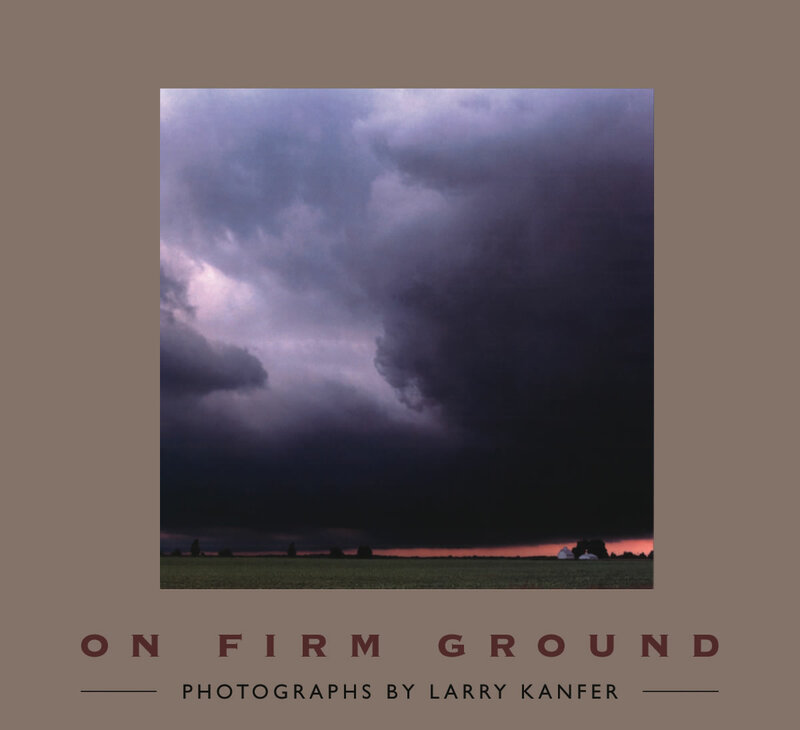 You'll fall in love with Larry Kanfer's vision of the American heartland all over again. Great gift - easy to pack in suitcases! Hard cover photographic book with 98 full color images published by Viking Studio Books (1990). National Public Radio described Kanfer's landscapes as "breathtaking in their amazing grace." From the foreward by Bill Henderson, "these photographs are a revelation of what beauty we can still discover around us, and save, if only we look, and try." Photographic artist Larry Kanfer turns his eye to a broader region of the midwest, boldly showcasing the beauty of the heatland in his second published collection of Prairiescapes images. Hard cover photographic book, 96 pages, published by the University of Illinois Press (1992). 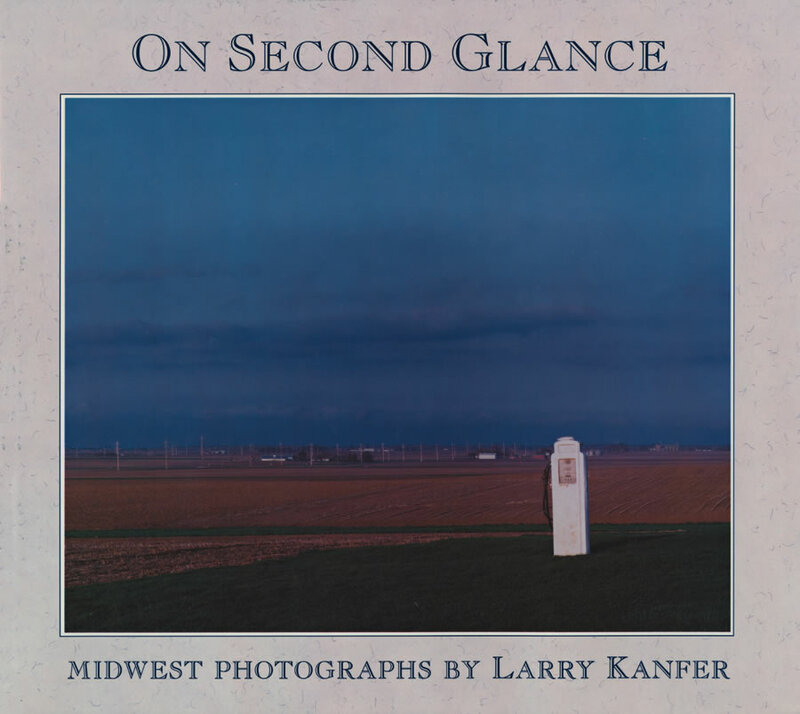 The book that put the beauty of the heartland in the national eye, this is Larry Kanfer's first published collection of Midwestern images (1987). If you have this book, take good care of it. 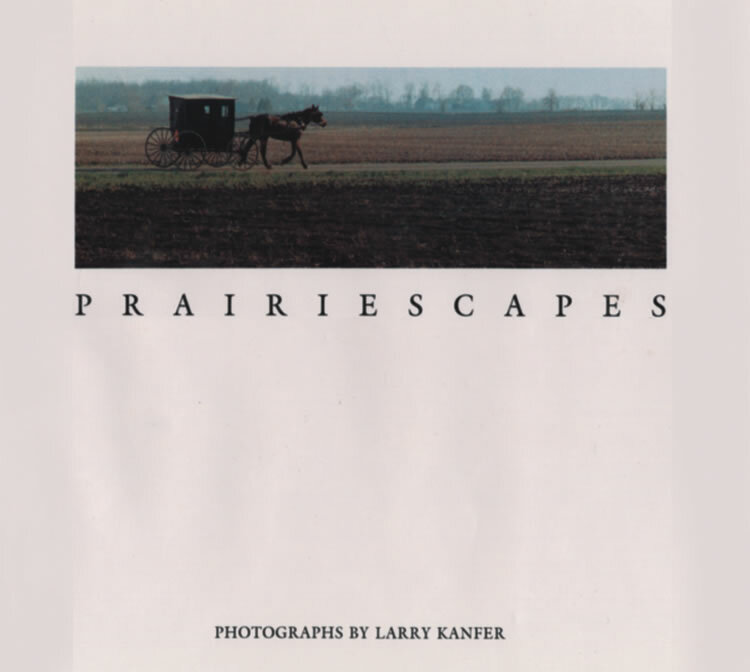 The first Larry Kanfer book, Prairiescapes, released in 7 printings from the University of Illinois Press is a classic - we have the FINAL 70 copies. 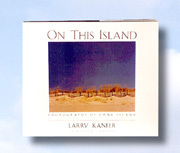 Each will be personally signed and numbered by Larry Kanfer. Order your collectors copies while they last - SOLD OUT!